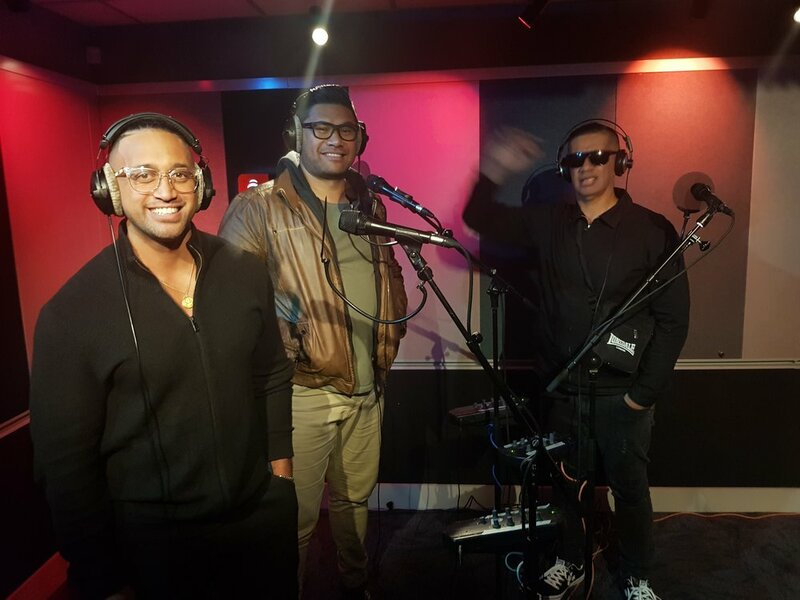 Charismatic Kiwi trio The Koi Boys came home from their Australia base to present an evening of Motown classics and contemporary pop hits with the Auckland Philharmonia Orchestra (APO) in October. 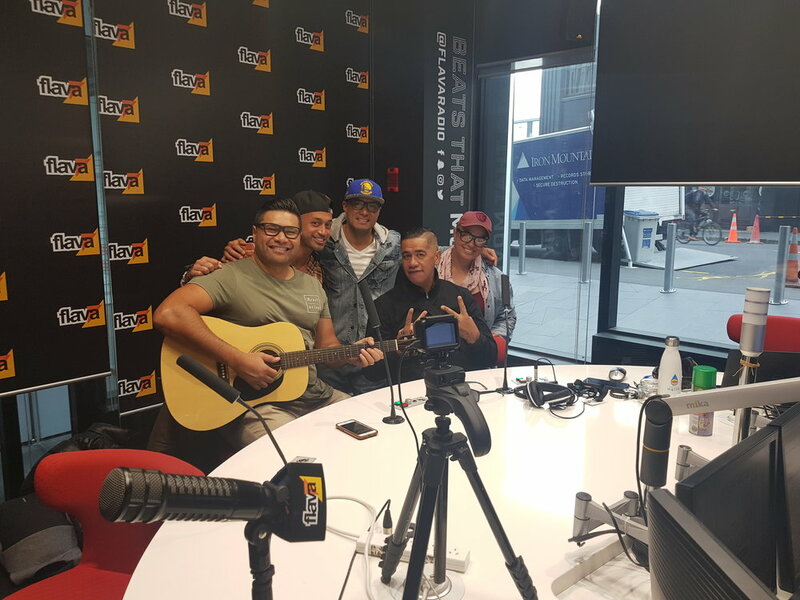 Danny Faifai, Kevin Keepa and Ngahere "Nuz" Ngatai rose to fame after appearing on TV singing competition The Voice Australia. 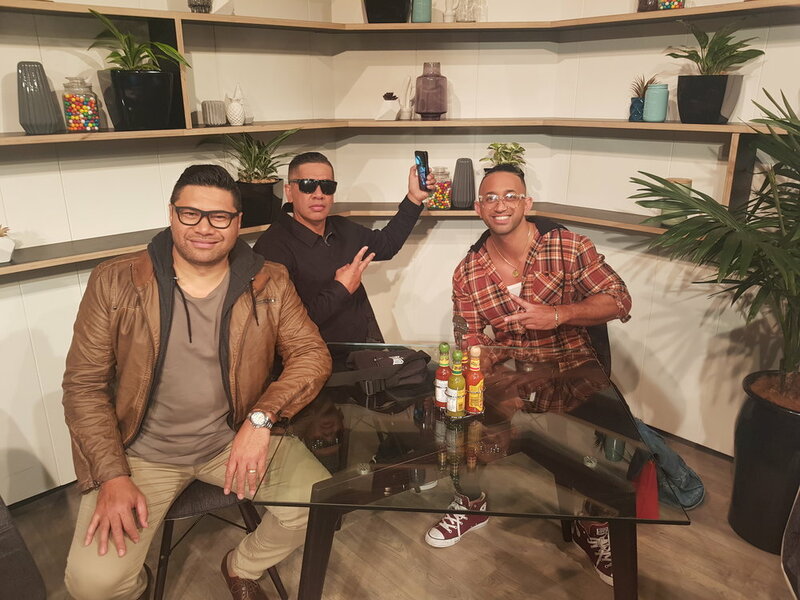 The first trio to perform on the show, they blew the judges away with their rendition of the 1954 rock 'n' roll classic ‘Shh-Boom’, and became a big hit with fans on both sides of the Tasman. When they were knocked out of the competition before the finals, the social media sphere erupted in outrage. With a repertoire that spans Motown, funk, R ‘n’ B, pop and even cabaret, The Koi Boys delighted audiences with their smooth harmonies, slick moves and subtle humour. A press day we organised for them produced more than a few laughs, some forgotten lyrics and three tired musicians. We’d do it all again in a heartbeat!